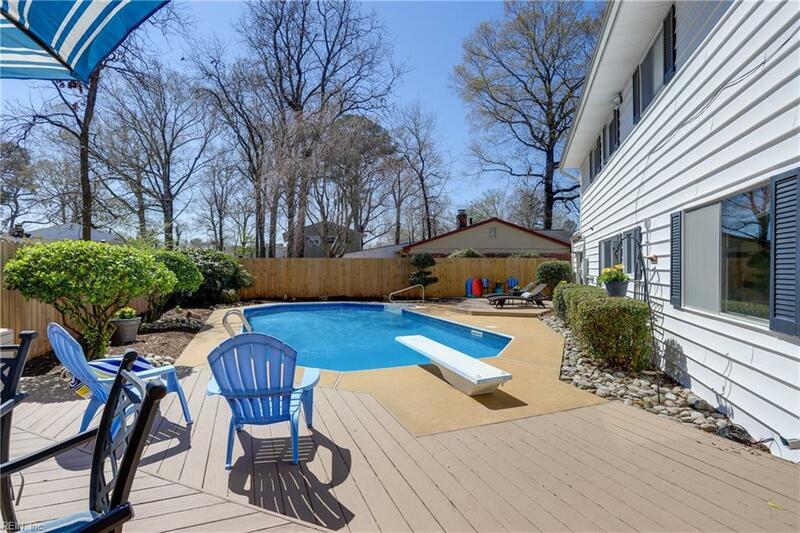 312 Westwood Cir, Virginia Beach, VA 23454 (#10249142) :: Abbitt Realty Co.
From the moment you drive up to this beautifully renovated pool home in the heart of Great Neck, you will notice the attention it was given by the current owners. 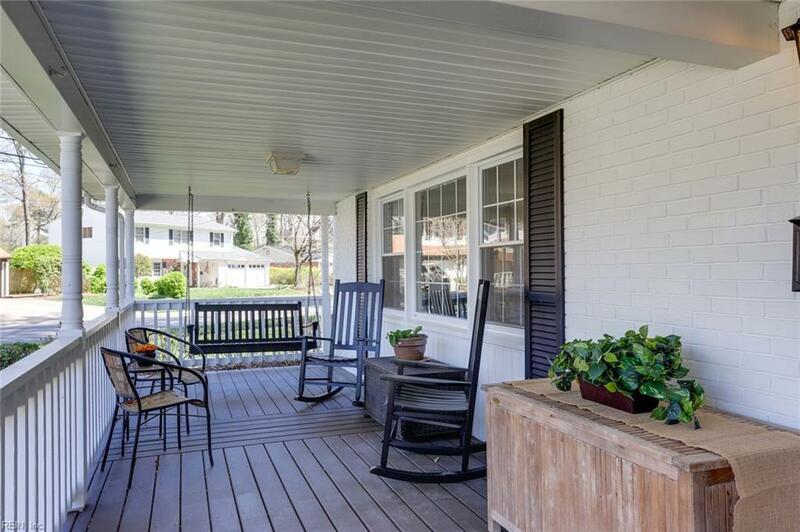 Thoughtfully designed landscaping greets you as you step onto the inviting porch complete with a swing for relaxing on a spring evening. Enter the front door and you will immediately be drawn in by the gorgeous flooring, crown molding, and granite/stainless kitchen. Upstairs you will find a master with custom designed walk-in closet and updated tile bath, 3 other bedrooms with large closets and an updated hall bath. 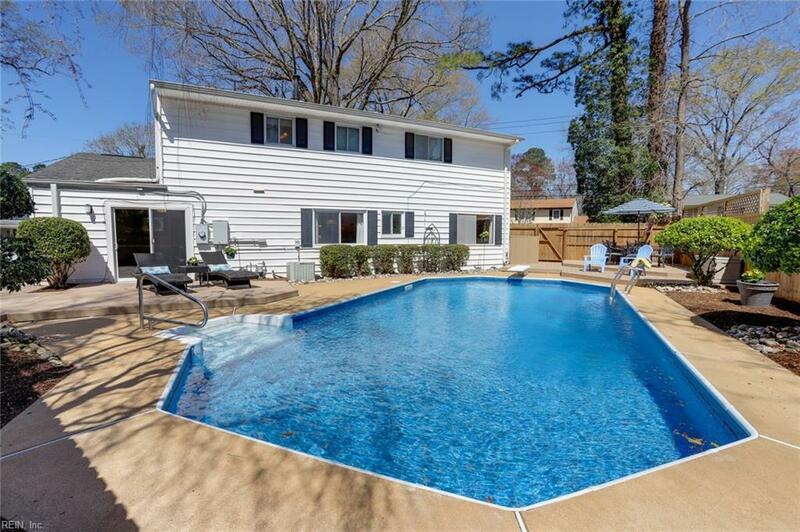 Now to the back yard oasis - you'll never want to leave! Fun, Fun, Fun!! The pool pump, filter, liner, sand filter and safety cover was all replaced w/i the past 2 years, as was the privacy fence. Roof replaced 8 years ago (50 year arch) and many new windows w/i the past 2 years. 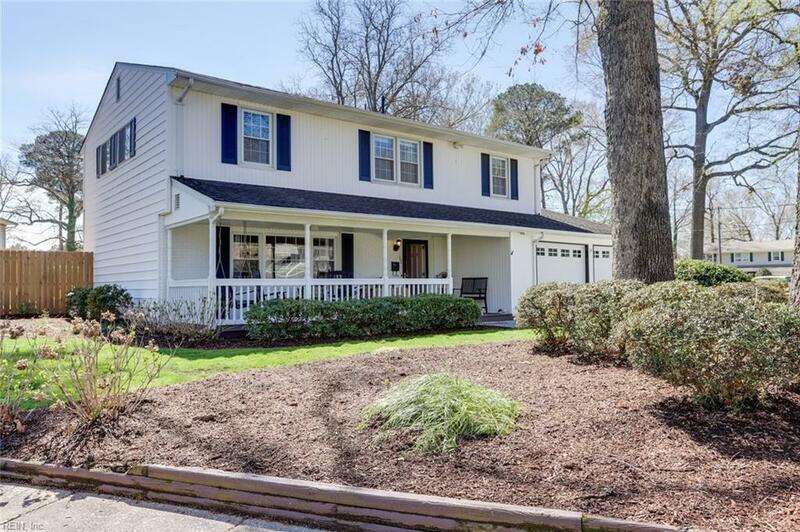 Bring your family home to one of the most sought-after neighborhoods of Virginia Beach. Call for your private showing today!